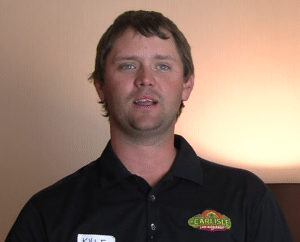 Want Big Profits From Your Lawn or Landscape Company? There’s ONE THING you must do to Double Profits! Price Right! Fail to Price Right in the lawn and landscape business and you’re likely to end up with a sore back, worn out equipment, very little money in your personal checking account, no retirement savings, and a revolving door of employees coming and going and making your business a pain in your rear end! There’s nothing more comforting for business owners than a fat bank account and a system to keep that account growing month after month after month. 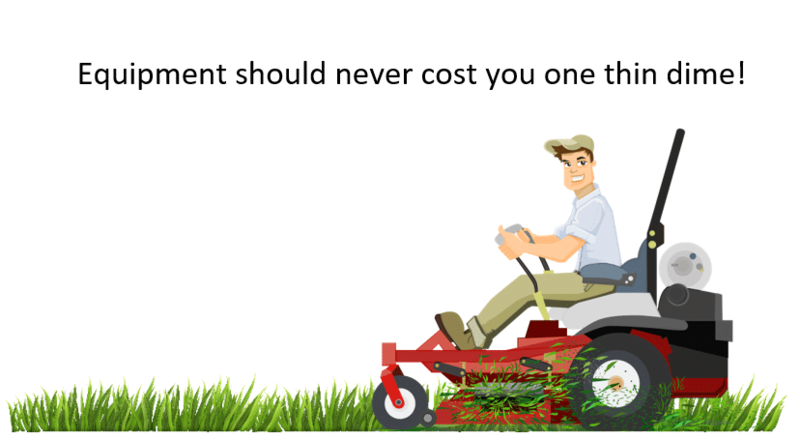 Here's the biggest reason most lawn and landscape business owners fail to create endless profits: Failure to Price Right! It’s a fact! 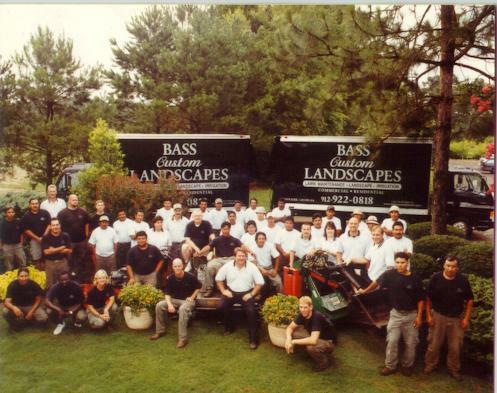 When you “Price Right” for your business, your landscape company makes MONEY. AND…when you “Price Right” for your prospects & customers, YOU GET HIRED, even when you’re NOT the LOW BIDDER. Others have paid more than $800 for this training. Get it today for the incredibly low price of $97! 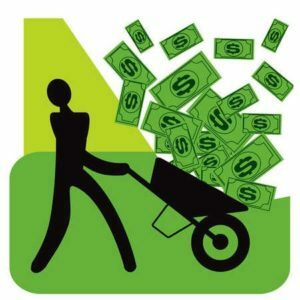 In fact, because this system to Price Right is so predictably successful, I have a steady stream of lawn & landscape business owners who have testified in front of crowds of their peers, been interviewed on video or have been topics of case studies that prove this “Price Right” approach works. 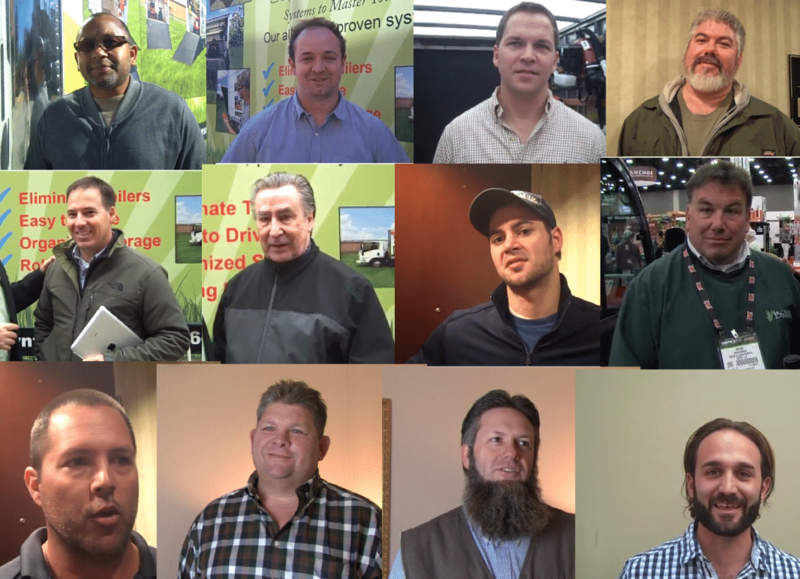 This system just works...see what our clients have to say! 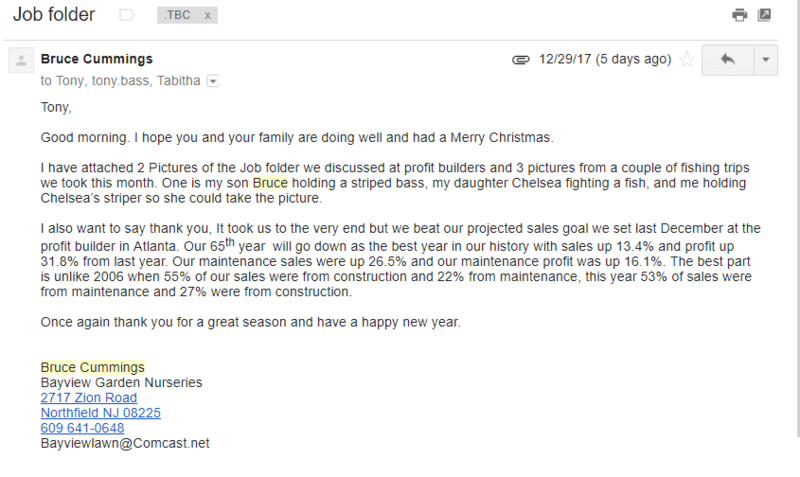 Here’s an email I got from one of my clients, Bruce Cummings of Bayview Nurseries, NJ. 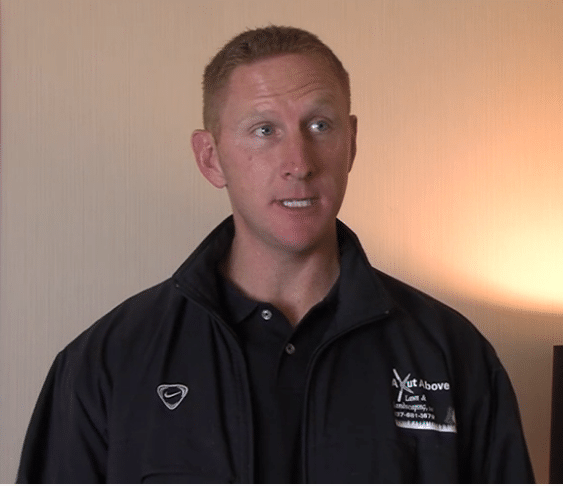 I’ve collected 102 lawn and landscape business owner interviews who have “gone on record” to testify this information has transformed their profits and way of thinking about their business potential. There are two ways you and I can work together to learn this “Price Right” system. 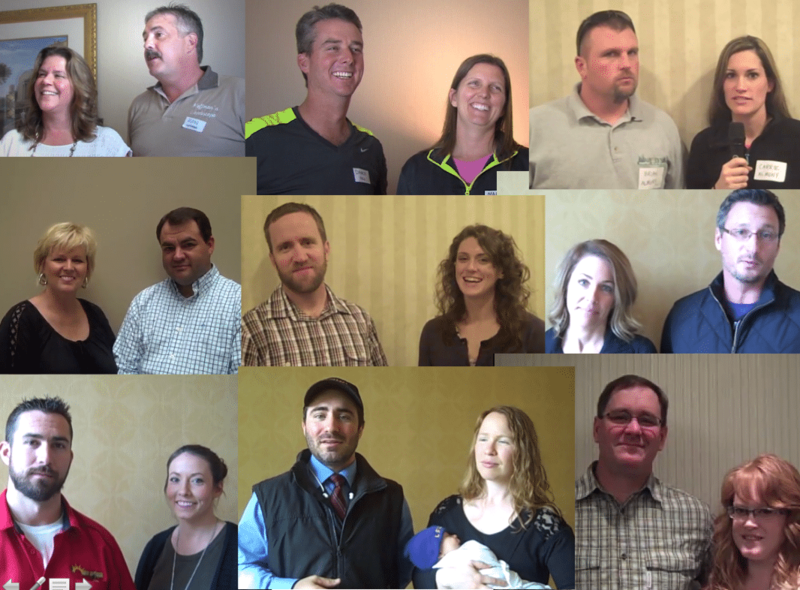 I hold a handful of live Profit Builder training events each year. 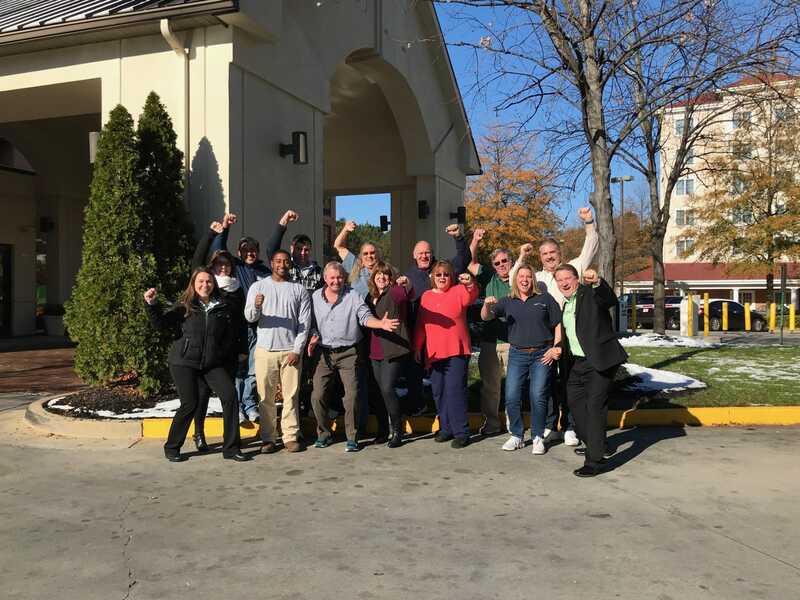 We started this 2 ½ day training program with one goal: Teach Lawn & Landscape Business Owners How To Double Profits Using the Price Right System. 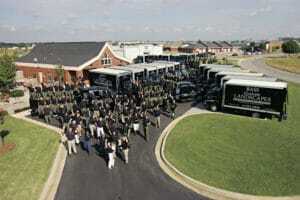 We strictly limit the class size to a maximum of 12 business owners per event. This way, we have plenty of time to review your numbers and teach you this system. This option will provide you with the most detail and cover each of the 6 success keys that are listed below. The tuition for this course is $3,497. 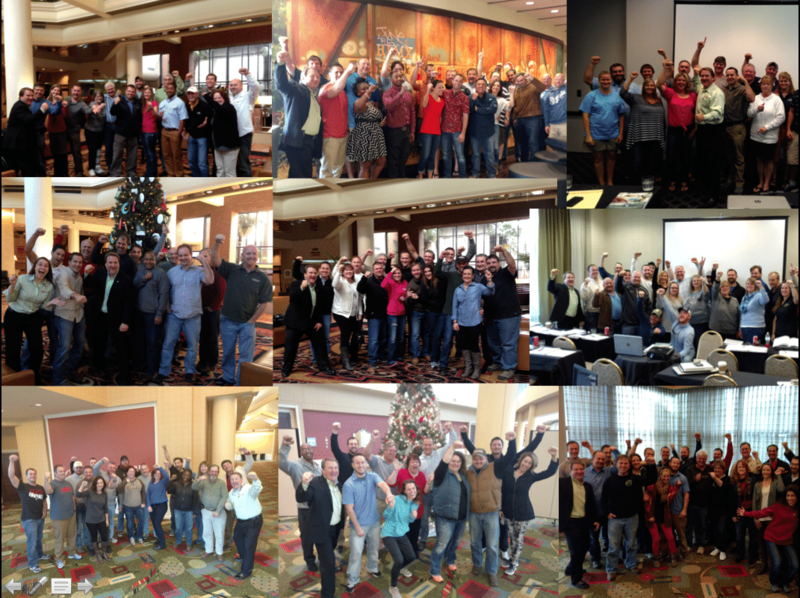 You can learn more and register for the next Profit Builder Training event by clicking here. You can get started putting the Price Right system into your company for just $97 via our home study course we call Double Profits - Module 6. Yes, you CAN get started RIGHT NOW. We have Module 6 ready to be delivered into your inbox so you can begin this training from the comfort of your home or office. And… when you hear that you can purchase Module 6 for just $97, but the 2 ½ day training event has a tuition of $3,497, you might be a little suspicious. Is there some catch? Is this some sort of trick? Why would you sell a home study course that contains this content for only $97? Simple. I want you to get started TODAY. I don’t want a lack of money, or the inability to travel, or the challenge of being away from your business for several days to stop you from Doubling Profits using the Price Right system. And frankly, Module 6 is the ONE MODULE I recommend that low-profit, struggling, sore-back, wore-out equipment, under-performing businesses learn first! Don't worry, any of these 6 steps used independently CAN help you double profits. But it's the combination of all 6 steps in the correct order that will give you the best results. So if it seems too hard for you to adopt and implement 6 steps simultaneously, that's ok. Let's just get started with one. If I could only do 1 of these 6 steps, step 6 is what I would do first. I recently put together this Home Study Guidebook for owners of lawn and landscape companies as a service to the industry I love so dearly. It’s a way for you and I to “get acquainted” and start working “ON” your business. The Double Profits Guidebook - easy-to-read guidebook with fill in the blank instructions. Immediate access to “Double Profits” video training. You'll just click on the link provided via email to watch, listen & learn. A Beautifully organized handout to help you capture the key concepts from the video and help you create a “Double Profits” wall poster to guide you through the process. Why would I offer this Double Profits Home Study Course for just $97? I know how busy you get during the season. Regardless of the time of year and how busy you might be, you can get through this training quickly. I’m confident that once you gain access to this information, you’ll want to come back to purchase other training products from me and my company. There are a ton of weekend warriors, part-time lawn business owners, struggling start-ups and under-performing companies who need to get their “Price Right”. Maybe you are in one of these groups. If you are, you need to understand the “Price Right” system in order to go full-time and be able to support your family without a 9-to-5 job. By using the tools of the Internet, I keep our cost of delivery for this “Price Right to Double Profits” product really low. I am passing these savings on to you. I want to demonstrate my ability as a coach, teacher and business mentor to you without a lengthy sales process, commissioned sales people or a huge investment from you. I want you and your lawn and landscape business to be a HUGE success. Education is the key. One critically important piece of information could sky-rocket your results. If you have not hit the Buy Now Button YET, I'm betting you're a skeptic. I understand how you feel. You might have tried other training products from self-proclaimed landscape business experts that just didn’t work. Here are the results I saw in my company after implementing these strategies. I know, I know… it's clear to you now that I’ve been around landscaping for more than 3 decades. I’m no spring chicken any longer, and it’s true that this industry has helped me make a ton of money. And that’s why I am uniquely qualified to help you. There’s no better teacher than good old, in the trenches experience! That’s why you need to get started and BUY NOW. If you still don’t think YOU can DOUBLE PROFITS, I have put together a short video that explains the mathematical certainty that you CAN Double Profits. Here’s the video. It’ll take you just a few minutes to watch it. When you enter your name and email address, the video will begin to play. I’ll SHOW you how you can Double Profits. 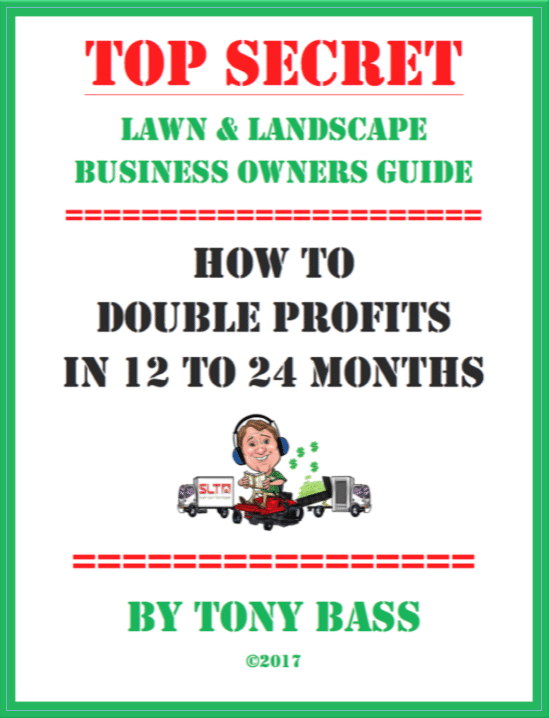 It’s true the Price Right to Double Profits training could help your lawn or landscape company become an exceptionally profitable business. Because, as I show you in the video above, 1 out of every 5 jobs you do is a loser! It’s costing you a fortune. And this must be corrected now! There are 6 unique systems I COULD teach you to Double Profits. I’ll explain all 6 of these systems to you in just a minute. But here’s what you need to know: if you have a book of business today and you’d like to improve profits from lawn services or landscaping, start with Module 6. It’s not complicated. It’s easy to learn. Once you master this series of activities, you'll see your profits start to grow and you’ll be able to invest in more education. 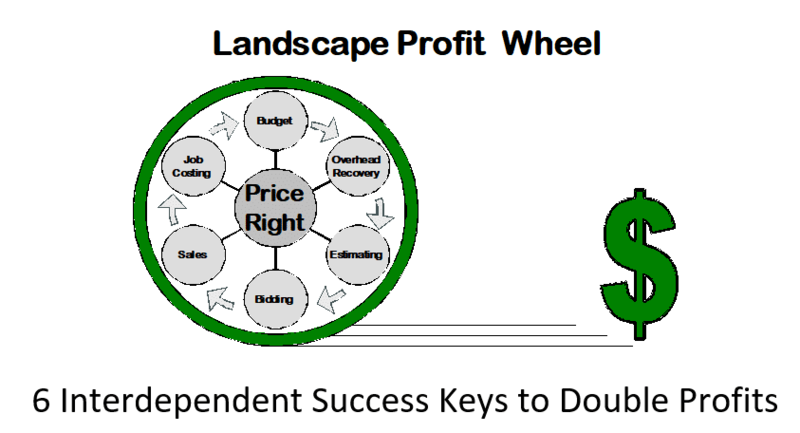 The 6 big ideas I call "Success Keys" in the "Price Right" System will transform the profits of lawn and landscape companies! This mini-report is full of 6 very big ideas I call “success keys” … ideas that have transformed the profit creation of lawn & landscape businesses, large and small, new and mature. I’ve published this report to you to make you are aware there is a proven system available to create bigger profits while working less. The more profitable your business, the wealthier you become! These 6 ideas are not difficult to learn or understand. But each “success key” requires specific activities. When you master these 6 success keys, you will easily DOUBLE YOUR PROFITS. Allow me to explain the details. Read this report and then follow the instructions at the end if you would like to DOUBLE PROFITS. Budget – We’ve all heard of it, but very few small businesses master this success key. A budget might look or sound complicated…numbers, chart of accounts, expenses, G&A, gross profit, net income, taxes, salaries & repairs; these are all parts of a budget and organizing this information can be a challenge. But the purpose of a budget is quite simple. It answers this question: “What will it cost my company to operate for the next 12 months?” It’s a planning tool that helps you gain control of the money that’s going out! I can teach you how to master the process of building an accurate budget! That’s how you start the Double Profits process. Most business owners I meet do a pretty good job calculating the costs of materials or job supplies. Many struggle calculating exact labor costs, payroll taxes, & equipment costs. But the process of marking up your direct costs (or your process to recover your overhead) is a crap-shoot for many. Some mark up their costs based on a “gut feeling!” A gut feeling might be based more on your competitor’s hourly rates than your real, planned for, overhead costs. 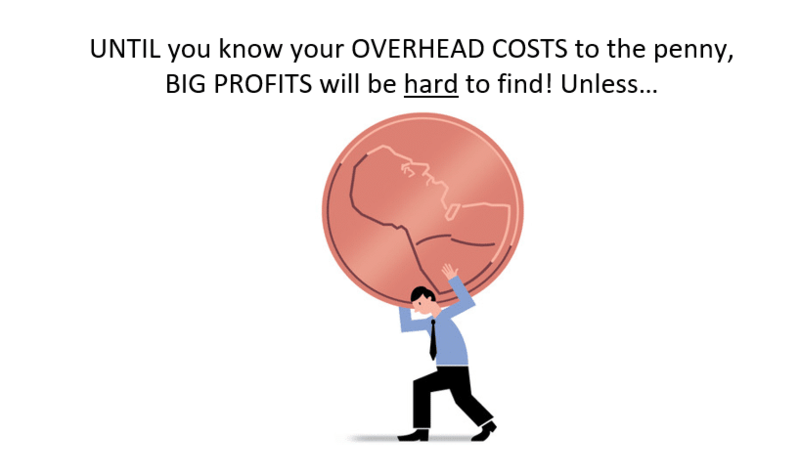 The truth is: once you understand your overhead costs, you can set a sales goal that allows you to recover your overhead costs. Estimating is the science of arriving at the cost of a future job for your company. Estimating plans the job process and calculates the exact cost for your labor, materials, equipment, & subcontractors. 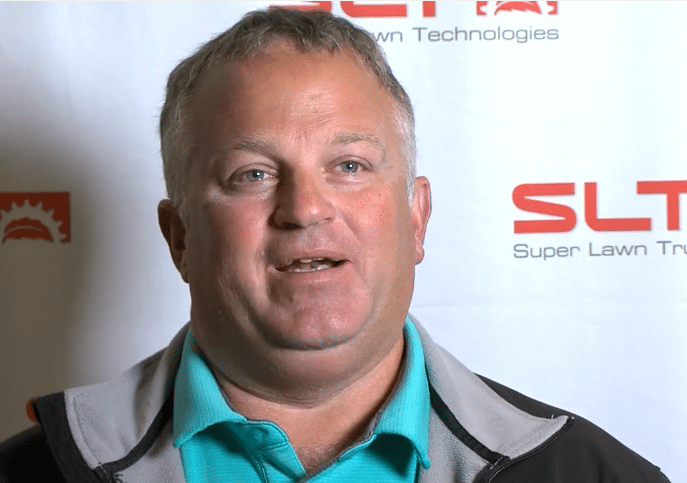 Equipment is an asset that you "rent out" to customers by the hour. Proper estimating allows you to make a lot of money from owning and operating equipment. Production rate based estimating helps you build accurate estimates. Statistically, 1 in 5 of your jobs are priced too low and it’s costing you a fortune. Estimating arrives at your cost. It’s much different than bidding. Bidding – This is a number you give your prospect or customer. One powerful secret SUPER PROFITABLE companies learn is correct pricing probably means you won’t be the LOW BIDDER VERY OFTEN. But bidding (or quoting) is more of an art than science. 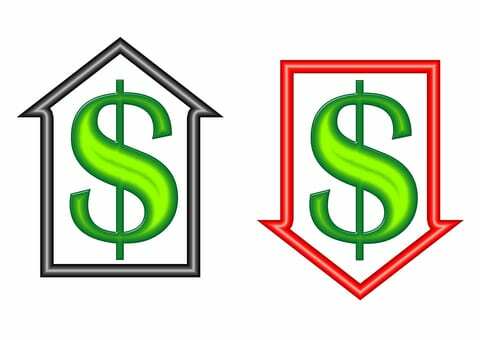 Marking up your costs creates a number (price) to give your prospect. And if you give a prospect one number, your bidding process is flawed from the START. Bidding should demonstrate flexibility in your prices. And when you MASTER the art we call Sales, you’ll exceed your wildest expectations about profit in your company. Professionals follow processes. Checklists help you perform under pressure. Your job is to get prospects to say YES to you, even when you’re not the low bidder. So, you’ll need to understand and use the 7 ethical methods of influence in your sales prices. Further, written processes like I’m describing allow you to teach others in your company to sell successfully. And when you have others helping you sell, growth is almost guaranteed! Job Costing – your closest friend, best teacher, and master motivator for your team. Think of this as “keeping score.” Are we winning or losing on a job by job basis? You and your team need to know the score! Because each and every company who applies all 6 of these success keys within their company quickly builds a wonderful money machine. 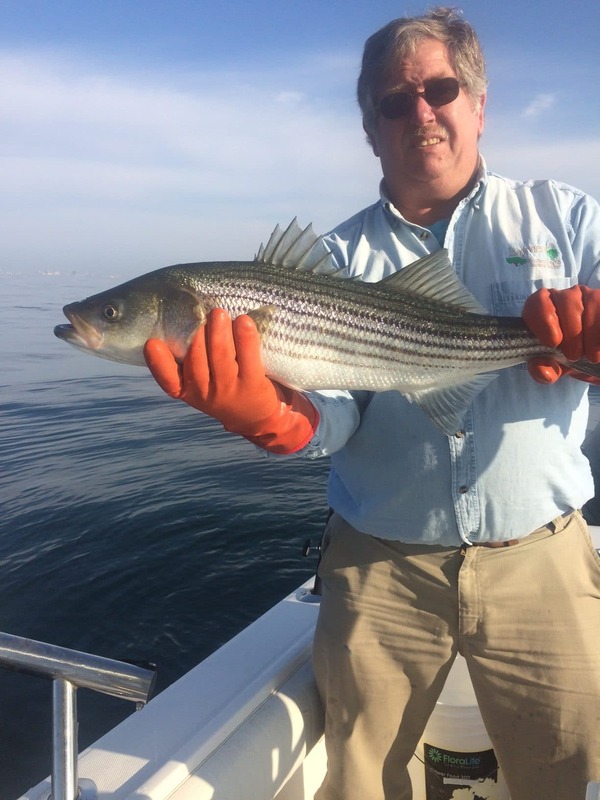 And it keeps pumping out the CASH – month after month, year after year after year… failure to keep score prevents you from becoming a better manager, budgeter, controller, estimator, and sales professional. 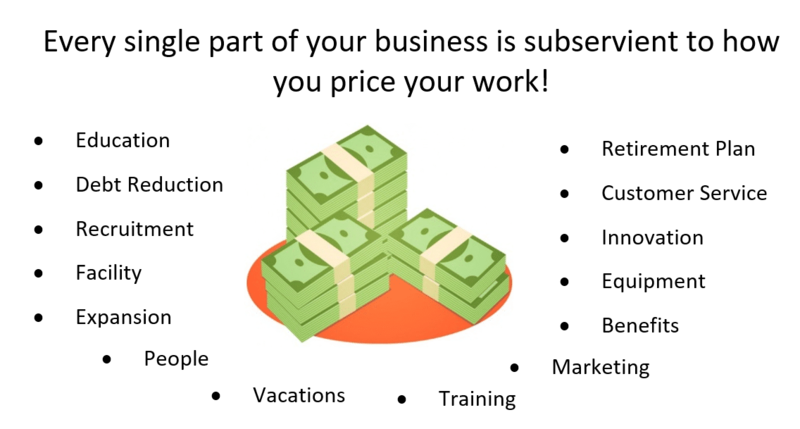 No company masters the price right process without daily, weekly, monthly, & annual job costing. I’d like to teach you how to use this proven system. So here are my recommendations once more. If you prefer to order by phone, we are happy to help you!